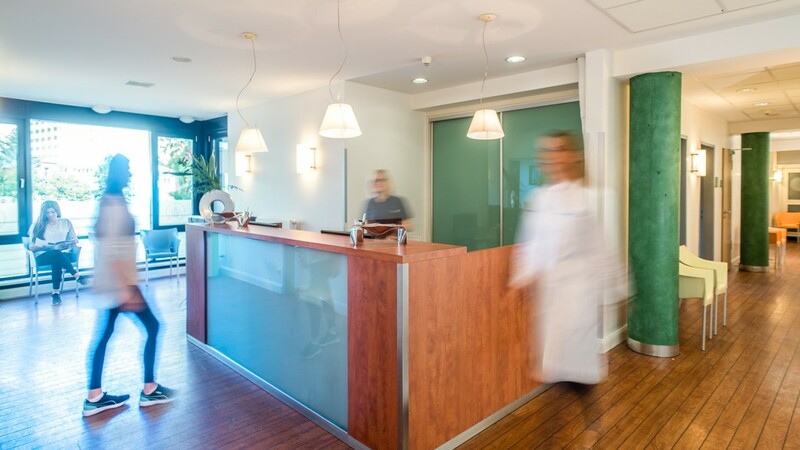 We believe that each patient requires individually tailored treatment, for which we use a number of advanced techniques. Our range of services include the diagnostic and therapeutic treatment of respiratory diseases, allergies (with an attached allergy laboratory), outpatient chemotherapy, cancer aftercare, outpatient diagnosis and treatment of sleep disorders, as well as outpatient bronchoscopies. Regular participation in clinical trials guarantees our patients access to innovative and new drugs, while supporting science and research.